Great Scott! This is positively astounding news, I dare say! If you don't have an event near you, fear not: you can also gear up for our steampunk costume contest! Just take a selfie in your most dapper steampunk attire, and post it on Instagram with the hashtag #MunchkinSteampunk. 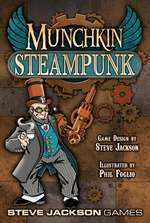 The dashing winner receives a copy of Munchkin Steampunk! If you don't happen to have a store near you, you can also order from Warehouse 23. 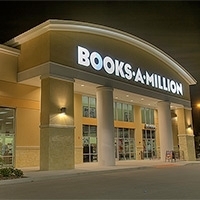 So grab your goggles, charge your tesla coils, and jet to your participating Books-A-Million or 2nd & Charles stores on March 26th! It's elementary, my dear.